How can Johnson Business Machines help? 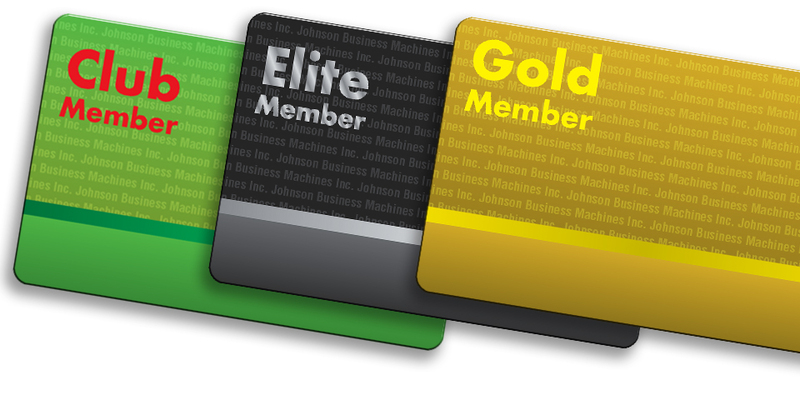 Johnson Business Machines, Inc. is privately-owned world-renowned manufacturer of plastic cards. 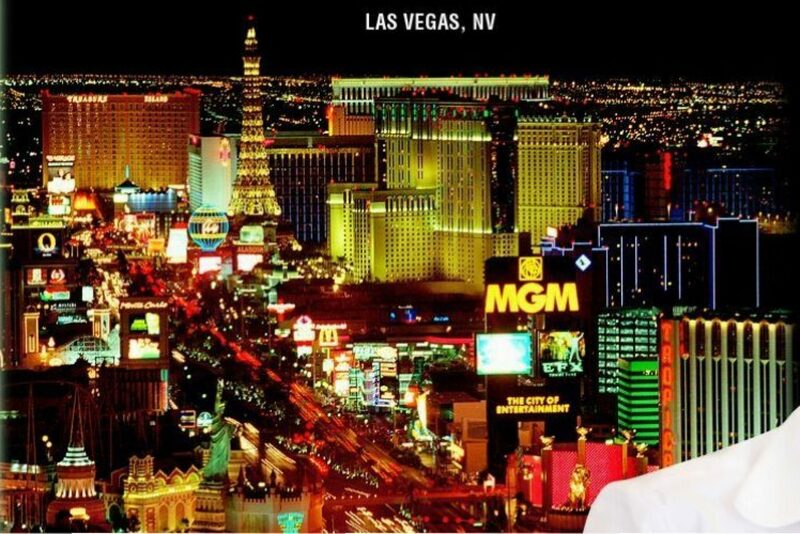 We have serviced the plastic card market for over 41 years out of Las Vegas, Nevada. In our large state-of-the-art facility we have produced billions of cards for thousands of satisfied customers all over the world. We are the major supplier of: player tracking cards, loyalty cards to casinos, key cards and thermal printers. Our artwork and graphics are the most professional and coveted in the industry. Johnson Business Machines not only specializes in short and fast runs – we also excel at larger and longer runs for many of our clients. Johnson Business Machines can do just about anything you can think of promotionally with plastic. Whether you need personalized services for large or small batches, our service-minded representatives will work with you to meet your deadlines. From embossing and encoding to thermal graphics and punching, Johnson Business Machines excels at personalization services for plastic cards and specialty items. We work very closely with our clients on design specs and we have some of the most talented graphics and printing individuals in the industry on our payroll. Creating a unique, elegant and beautiful final product is always our goal and we guarantee satisfaction in our products.